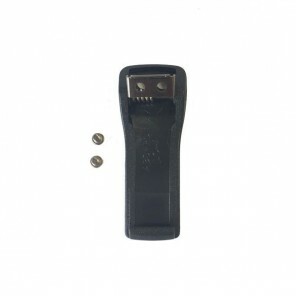 Carry your CEECOACH around at ease with this belt clip! 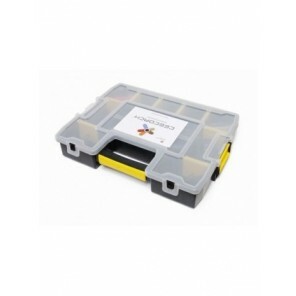 Store all your devices safely and in one place! 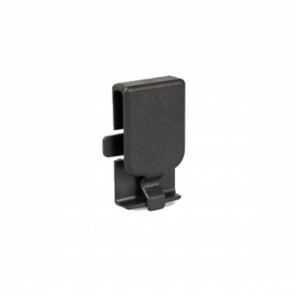 This SIM automatically switches between Three : Vodafone, O2 and EE. 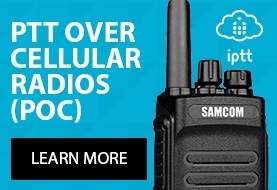 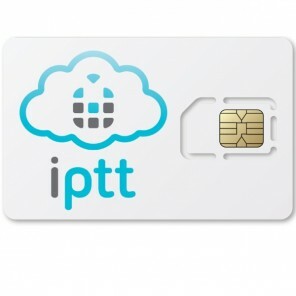 We offer both EU and USA SIM cards. 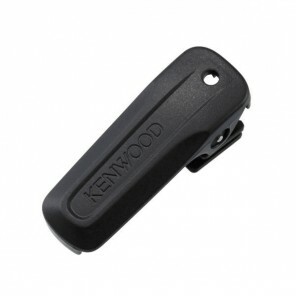 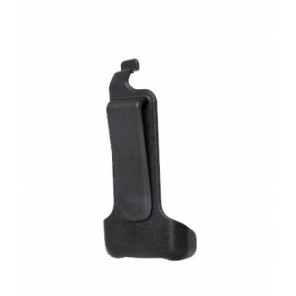 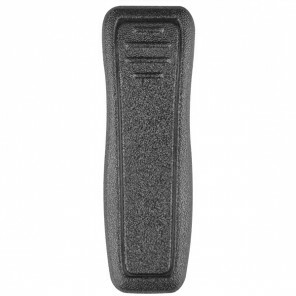 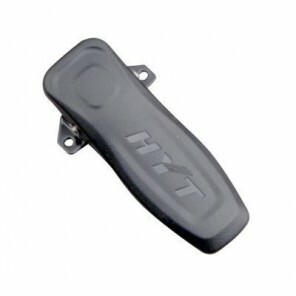 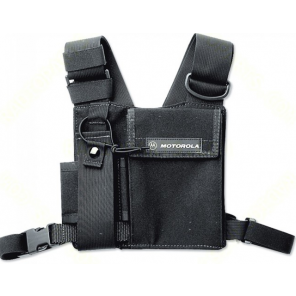 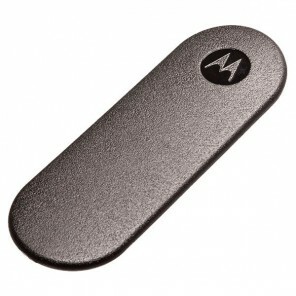 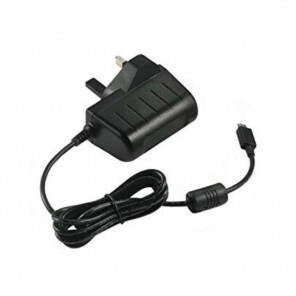 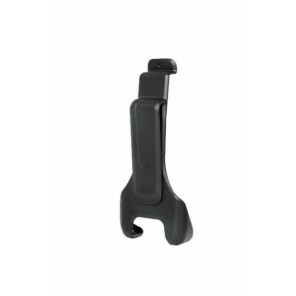 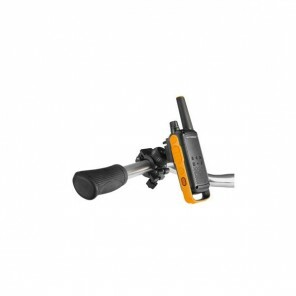 Belt clip for Kenwood two-way radios.